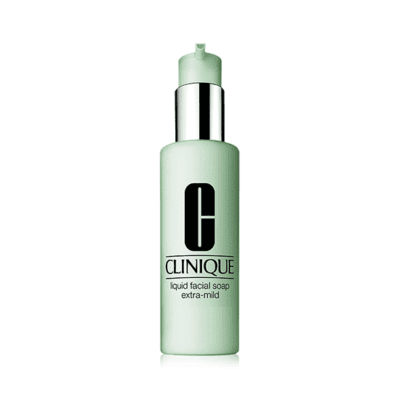 Clinique – Liquid Facial Soap 200ml. Step 1 in our customized 3-Step Skin Care System. Dermatologist-developed liquid soap cleanses gently yet thoroughly. A soft and smooth rinse-off oil that effectively removes make-up for a fresh finish. Suitable for all skin types. Apply evenings. Massage gently onto skin. Rinse well. A cream-type facial wash with a rich foam that leaves a supple finish. Suitable for those with normal-to-dry and combination skin. Apply alone in the morning or after Step 1 in the evening. Work into lather and smooth onto moistened face. Rinse well. This rich lotion saturates skin with moisture leaving it supple for subsequent treatment. For normal to dry and very dry skin. This rich emulsion nourishes the skin with nutrients to leave a supple finish. For normal to dry skin. 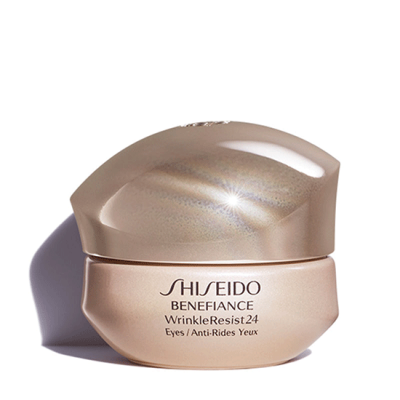 Shiseido – Benefiance WrinkleResist24 Intensive Eye Contour Cream 15ml. This ultra-rich, anti-aging eye cream helps counteract the appearance of five types of eye-area wrinkles, crow’s feet, corner creases, under eye wrinkles, lid creases and vertical lines, by addressing environmental stressors that cause them to appear. 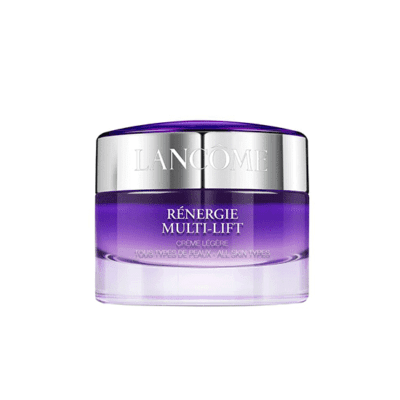 Lancome – Renergie Multi-Lift Cream 50ml. Light Firming Day Cream For Dry Skin. SPF 15. Sensai – Cellular Perfomance Day Cream SET. A feather-light comforting cream with UV-protection for defence against skin-ageing factors. The zesty fragrance elevates the spirit every day. 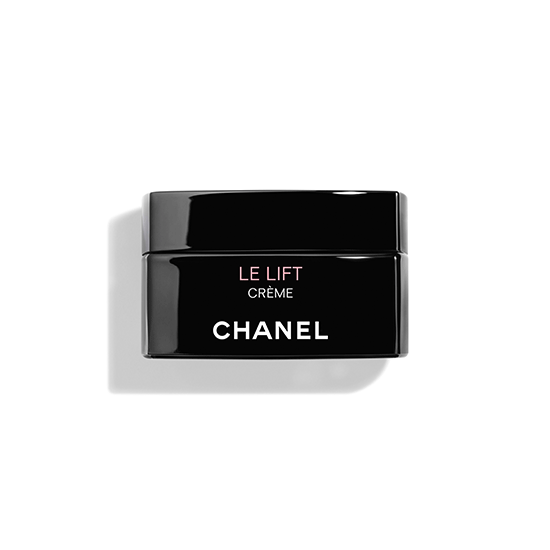 This luxurious cream wraps ageing skin in a smooth, moist veil, firming and moisturising for a lustrous silky finish. Suitable for all skin types. Lancome – Tonique Confort Re-Hydrating Conforting Toner 200ml. Bold make-up, lack of sleep, packed agenda, stress, hectic life… Your skin can feel overstrained and becomes dull. Our iconic ‘big pink’ lotion is our ultimate hydrating and comforting post-cleanse product. Enriched with Acacia Honey and Sweet Almond Oil, it removes any remaining impurities left over from cleansing and leaves the skin fresh, hydrated and comforted. 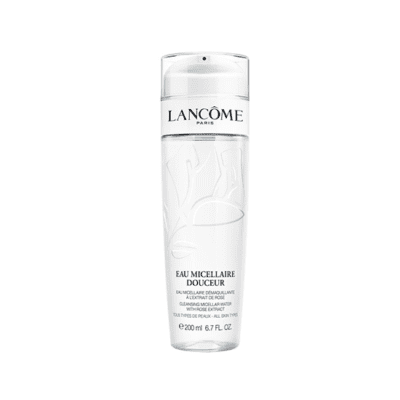 Lancome – Eau Micellaire Douceur 200ml. Cleansing Micellar Water with Rose Extract. 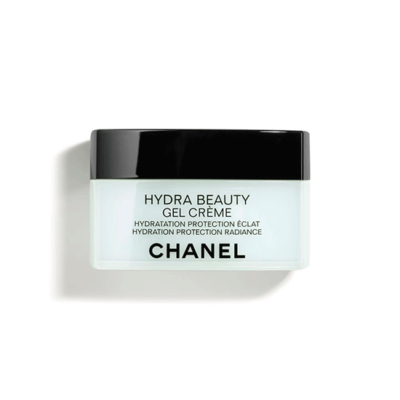 Chanel – Hydra Beauty Gel Creme 50ml.